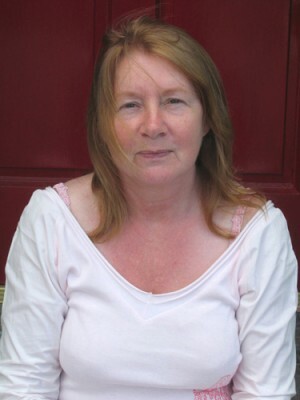 Medbh McGuckian was born in Belfast where she lives with her family. She has published many collections of poetry, most recently My Love Has Fared Inland (2008) and The High Caul Cap (2012). Her Selected Poems 1978-1994 was published in 1997. Among the prizes she has won are: the British National Poetry Competition, the Cheltenham Award, the Alice Hunt Bartlett prize, the Rooney Prize and the American Ireland Fund Literary Award. Ian Marriott completed an MA in Creative Writing (Poetry) at the University of East Anglia in 2005. He has led a life steeped in the natural world – travelling, climbing, and working mainly as a tree surgeon and mountaineer. Between 1997 and 2001 he spent three years living and working in Antarctica, and has written extensively from this experience. He has a strong interest in meditation, and the way our body interfaces with the world. 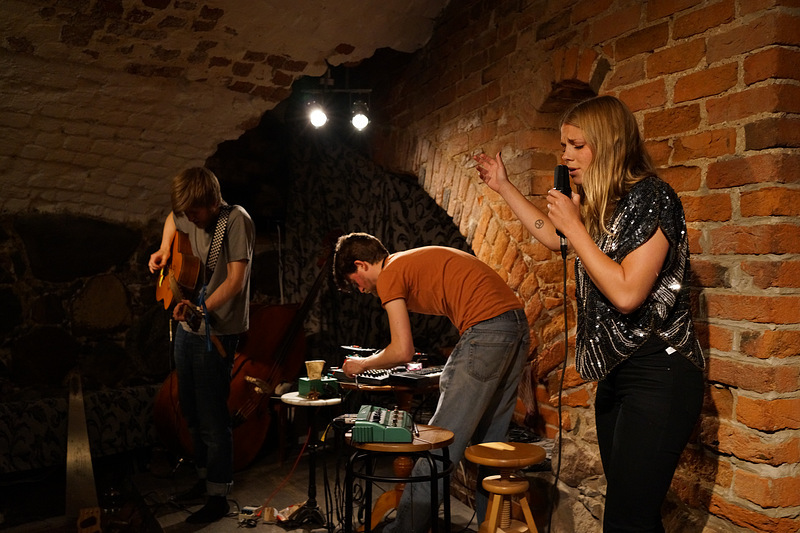 Silence Blossoms was formed by Sam Andreae (composition, tenor saxophone, voice, guitar, electronics), Gus Loxbo (double bass, guitar, voice, saw) and Hanna Olivegren (voice, synthesizer) when they were living in Stockholm during 2010. Using poetry as a starting point for their pieces, the group incorporates text and melody into an improvised music setting, keeping the sensibilities that make improvisation such an exciting format for expression while introducing structure and familiar shapes through the use of song, harmony and melody. Andreae’s folkish compositions anchor the music and give the group space to restlessly explore contrasting themes of darkness, light, aggression, fragility, pain and joy.